It’s not just campers who seem to love us…. 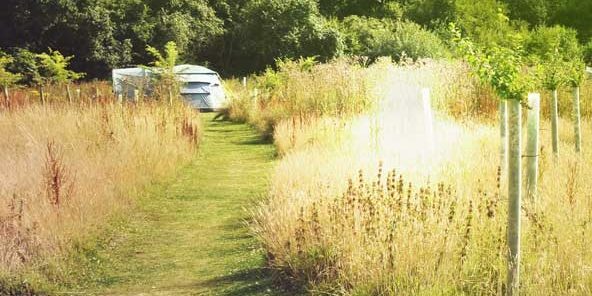 Our approach to Real Camping and Wild Glamping has attracted some positive comment in the media. 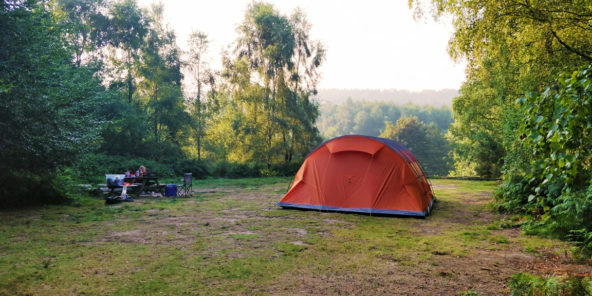 Read some of the reviews about The Secret Campsite Wild Boar Wood (formerly Eco Camp UK) from some of the best camping magazines, newspapers and holiday websites.